When former President George W. Bush cut taxes, including his 2003 reduction in tax rates on investment, he always referred to it as putting more money in people’s pockets. I don’t want to be unfair, because the 2003 tax cuts were his best policy move. But Bush was never a supply-sider. Putting more money in people’s pockets is a demand-side argument. This is supply-side language. It is incentive language. 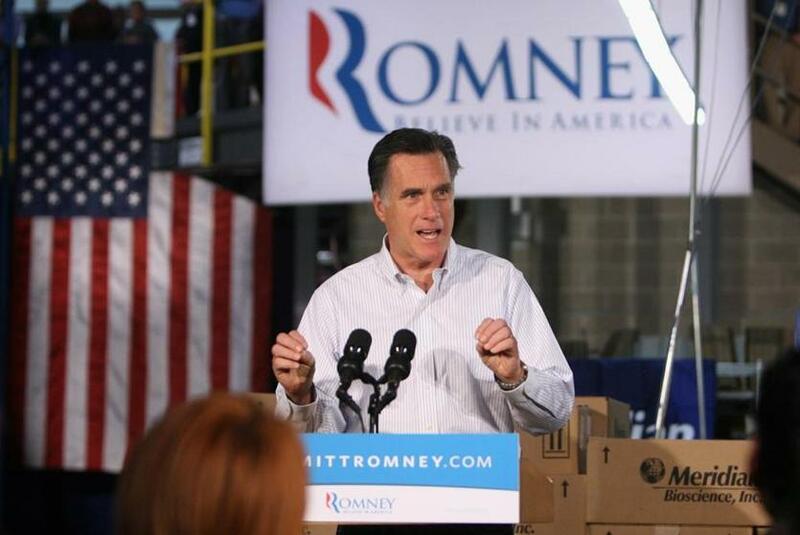 Many of us have been asking whether Romney understands the incentive model of growth. Namely, keeping more of what you earn, invest, or risk provides a bigger reward. And those rewards translate into a fresh tonic for economic growth. Ronald Reagan understood this when he famously told people that he quit working as an actor because he only made about 10 cents on the extra dollar earned from the extra movie. Mitt Romney seems to understand this incentive model. His tax-cut plan is not perfect. Instead of retaining all six brackets of the personal income tax, I wish there were only two brackets or maybe three for a modified flat tax. But it’s clear that Romney understands the incentive value of his 20 percent marginal rate cut. He is satisfactorily answering the question that I and others have posed about his understanding of the supply model. Reward more and you’ll get more. It’s not just a one-time benefit of more cash. New tax incentives at the margin change economic behavior for the better. I will have more to say on the Romney plan overall, and about how it contrasts hugely with Obama’s massive tax-rate hikes. But for now I am satisfied that Mitt gets the supply-side approach. Kudlow on MSNBC's "Morning Joe"